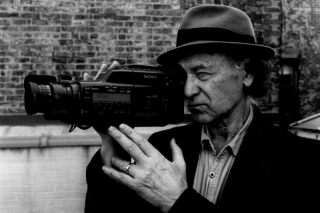 We are honoured to welcome Jonas Mekas for an in depth conversation on his life and work. 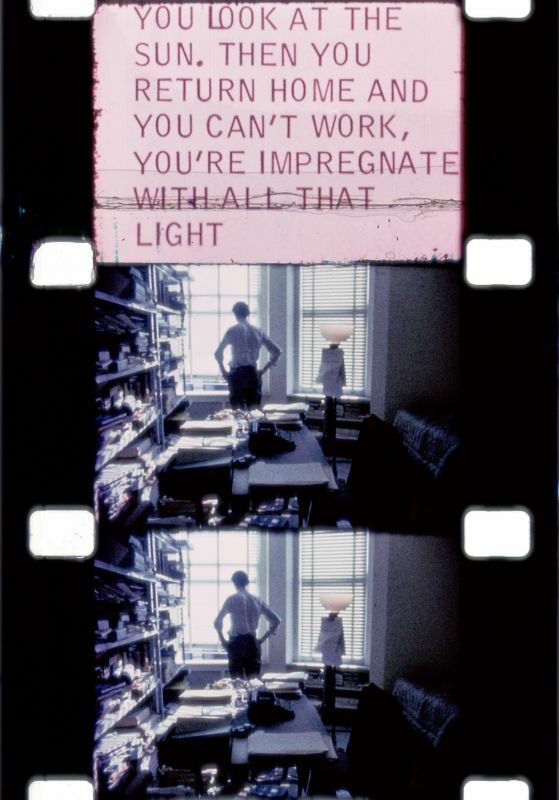 A celebrated filmmaker working primarily in the autobiographical form, Mekas is also one of cinema’s great activists, responsible for instigating an entire support structure for independent and avant-garde film. This special event launches our two-month retrospective, and coincides with the opening of his solo exhibition at Serpentine Gallery. 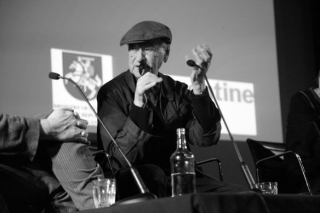 Mekas will be in discussion with Sandra Hebron and filmmaker Mike Figgis. 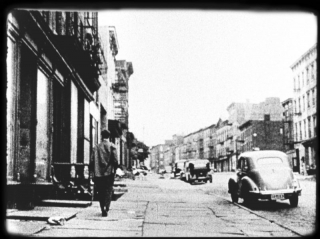 Lost Lost Lost was filmed between 1949-63 and looks back at Mekas’ earliest years in New York. As the author adjusts to a life in exile, he first searches for a sense of community amongst Lithuanian émigrés in Brooklyn before finding kinship in the burgeoning arts scene. A sense of melancholy permeates the film but by the end, Mekas finds ecstasy: paradise regained through cinema. 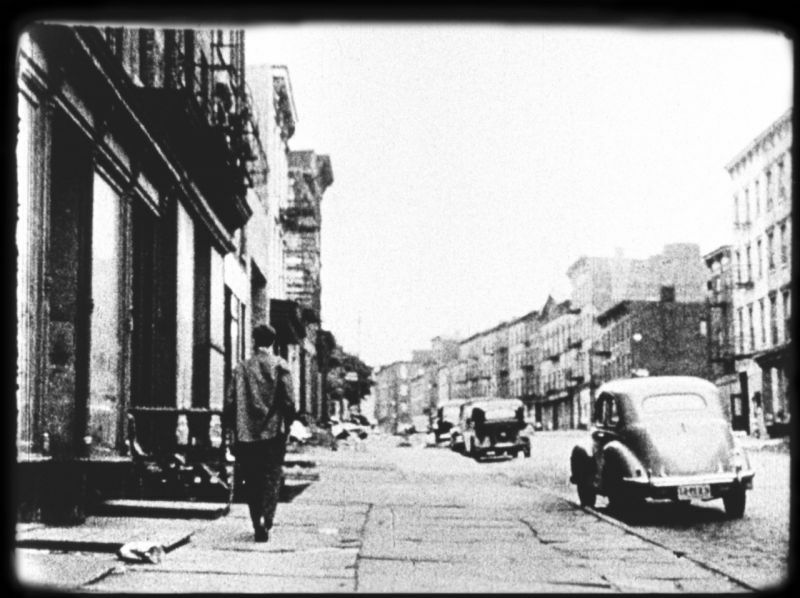 Mekas connects with Lower Manhattan’s poets and filmmakers, and the sixties adventure begins. Also screening Saturday 15 December at 2:50pm. When Jonas Mekas returned to his birthplace for the first time after 27 years abroad, he made one of his most beautiful and poignant films. Visiting his family home in Semeniškiai, he traces the memories of his youth and reconnects with a rural lifestyle centred around farming, cooking and nature. On the way back to New York, Mekas stops in Vienna (his intended destination when he fled Lithuania) to see historic buildings and meet friends from his new life in cinema. 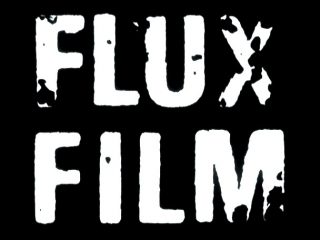 Also screening Monday 10 December at 8:45pm. Assisted by Adolfas Mekas and Sheldon Rochlin. Poetic interludes Allen Ginsberg. Music Lucia Dlugoszewski. Folk songs Sara & Caither Wiley, Tom Sankey. 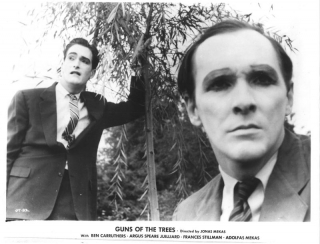 With Ben Carruthers, Frances Stillman, Argus Speare Juillard, Frank Kuenstler. Also screening Sunday 15 December at 6:30pm. 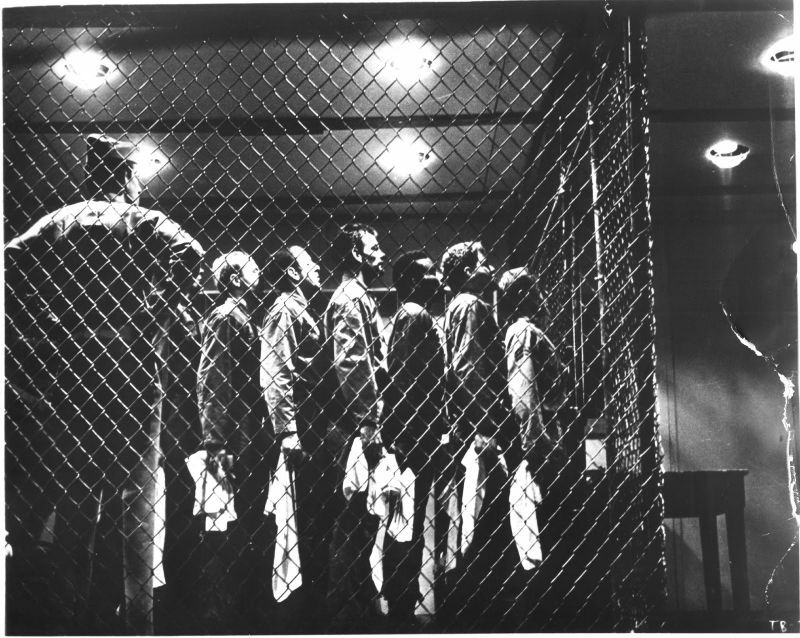 The Living Theatre’s controversial staging of Kenneth Brown’s play ‘The Brig’ terrified audiences with its stark depiction of brutality in a Marine Corps jail. 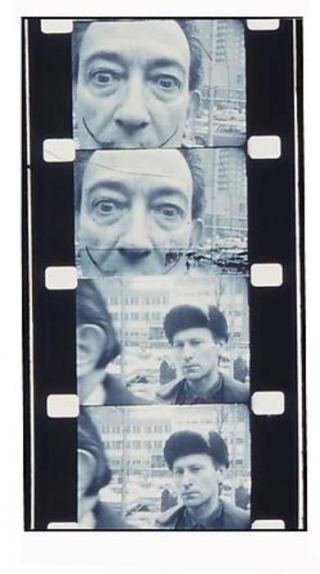 This was truly physical theatre, and Mekas’ camera gets right in the thick of it, creating a cacophonous document that so resembled cinema vérité that it was often mistaken for reality. Edited by Adolfas Mekas. Produced by David Stone. 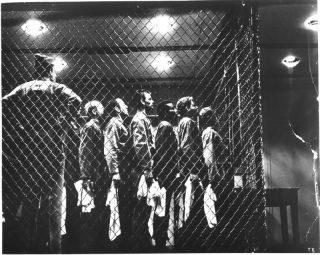 Play by Kenneth Brown, adapted by Judith Malina and Julian Beck for The Living Theatre. With Warren Finnerty, Ben Israel, Rufus Collins. 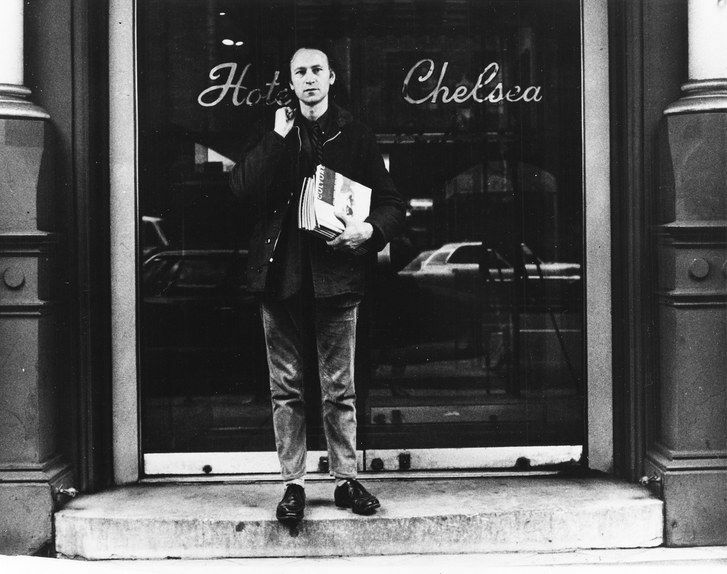 A commissioned newsreel of the New York art scene featuring Andy Warhol, Robert Whitman and Jasper Johns. Also screening Friday 14 December at 8:40pm.